Description : Flamethrowers are great, but sometimes you need to set someone on fire from a distance. 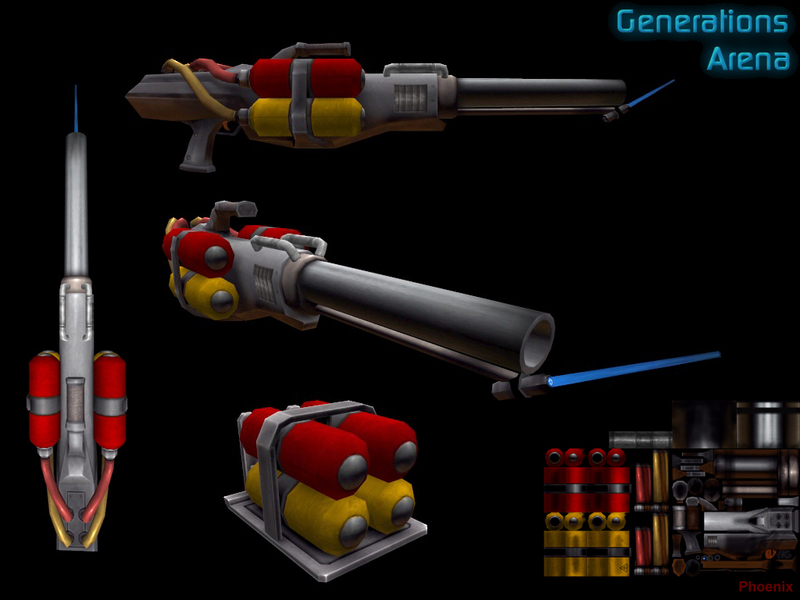 This rapid-fire flame cannon sends searing hot globs of napalm downrange to ignite your foes. They'll burn anything in their path and on keep going until they hit something solid - then they blow up into a cloud of fire that hurts anything nearby. This includes you. Uses a special fuel mix for ammunition. Special Features: Sets enemies on fire.